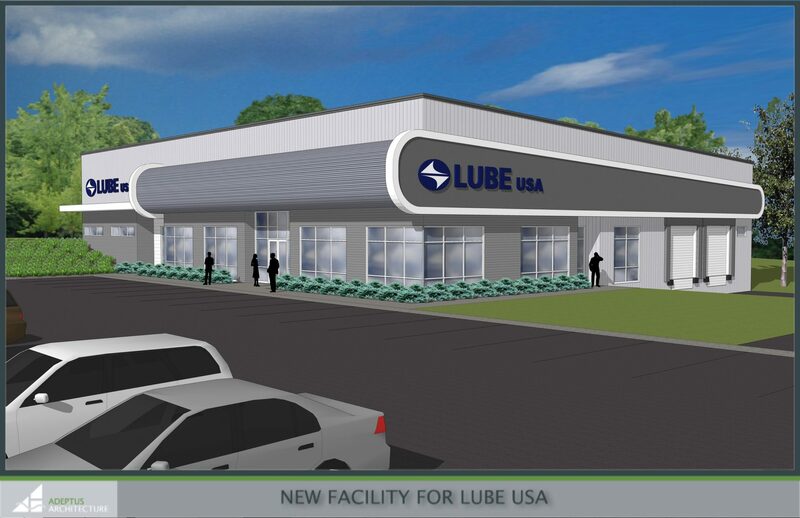 Cely Construction Company, Inc. is proud to announce that they have been selected by Lube USA to provide construction services for their Greenville, SC location. Lube USA is a Japanese-based company with current locations in Japan, Germany, Thailand, India, China and the United States. The new 12,500 SF pre-engineered industrial facility will be located at 1075 Thousand Oaks Boulevard in Greenville, SC. It will consist of approximately 4,000 SF of offices/training rooms with the remaining footage being a shipping facility. The facility is expected to be completed in September of 2017. Developmental services are by CBRE and Architectural services are by ADEPTUS Architecture, Inc., both of Greenville, SC. To find out more about why Cely Construction Company has created satisfied customers for over 69 years, please visit their website at www.celyconstruction.com.